Copyright 2000-2018, Denise Labrie. All Rights Reserved. 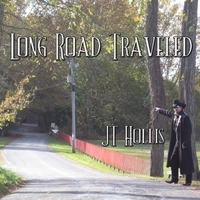 Songs available at www.amazon.com, iTunes, www.CDBaby,com, etc. ORIGINAL SONG DEMOS available to record click the above tabs. Available to create lyrics for musician/artists to compose music or music compositions that need lyrics (co-write). 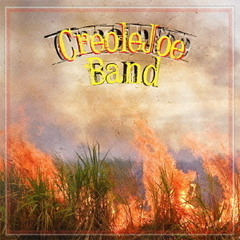 1) CreoleJoe Band CD - Joe Sample and Denise Labrie co-authored 11+ songs (Creole Rhythm and Blues) Bad Dog/PRA Records. Released 2013, 2016. The song was recently selected as the Euro Masters Country Music 2013 Theme Song and featured on German TV in five (5) languages. 2014 - Cry of the Cherokee artist: Ray (Gerald) Timmerman, Party Down In Redneck Town Artist: JT Hollis available at CDBaby, Amazon, etc. 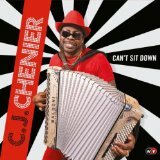 3) Ridin' With Uncle Cleveland - CJ Chenier and Denise Labrie co-authored the song on the CD Can't Sit Down World Village Harmonia Mundi USA label. Released 2011. Listen to the clip and purchase at www.amazon.com The CD received a GRAMMY® nomination for Best Regional Roots Music Album. 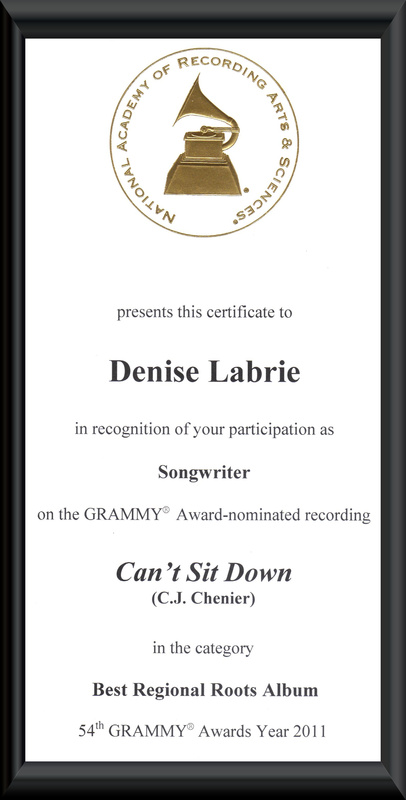 Denise received a GRAMMY® participation certificate as a songwriter on the CD. 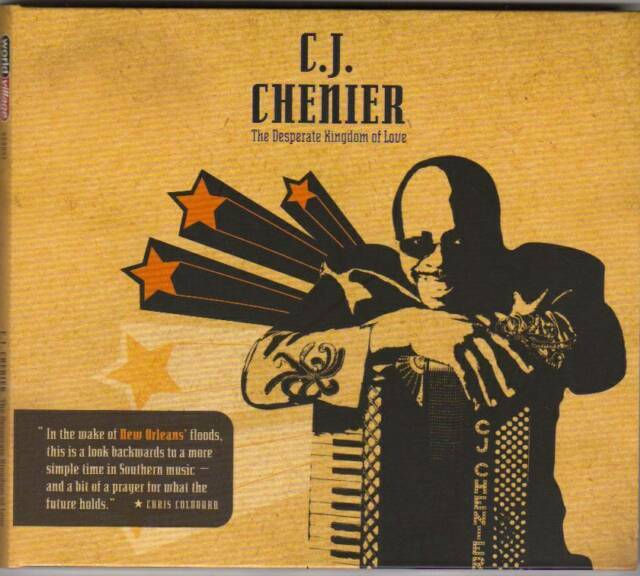 The CD was awarded Best of the Beat (Offbeat) Best Zydeco Album. The song was selected by Songlines Magazine (a leading world music magazine in the UK) to be included in the Aug/Sept Issue # 86 of the magazine and covermount sampler CD. About 20,000 copies of the sampler cd were distributed. 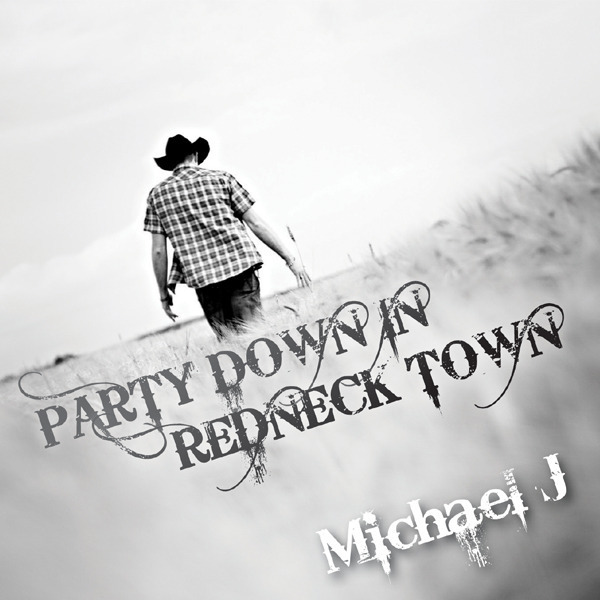 7) Party Down In Redneck Town - Denise Labrie and Vic Holdroyd (a British Country Music Award nominee) co-authored song. 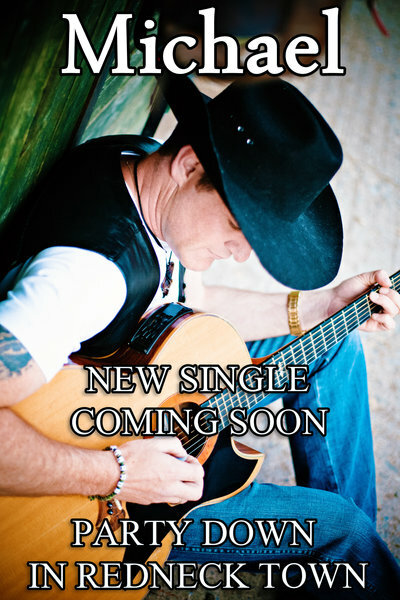 The Country Rock song was recorded on a debut CD (and music video) and released as the CD's title 2011 by Michael J. Cloke. Listen to the clip and purchase at Reverbnation. 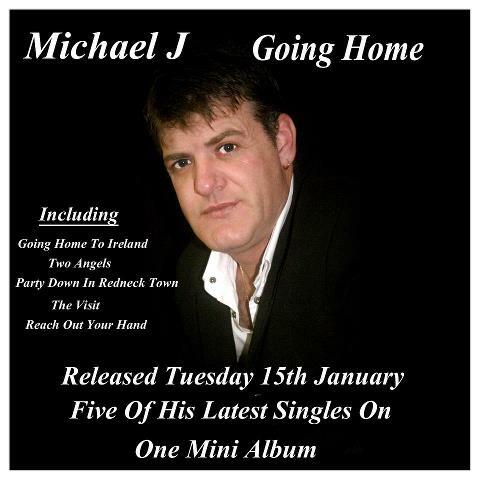 Second release of the song on Michael J. Cloke's mini album, Going Home 2013. Michael is a 2012 MRU Music Award nominee: Best Single, Best Male, Best Country/Alt. Collaboration with Skip Nallia (ASCAP registered USA based in Texas songwriter/composer) Skip's recorded songs include: Grape Jelly on Clarence "Gatemouth" Brown's Back to Bogalusa CD 2001 listen to sound clip at www.amazon.com co-written with Eric Demmer (current airplay US and 30 countries worldwide) Crusin' on Tommy Dardar's "Fool For Love" CD co-written with Tommy Dardar produced by two time Grammy winner Tony Brunagel (current airplay on XM Satellite Radio). 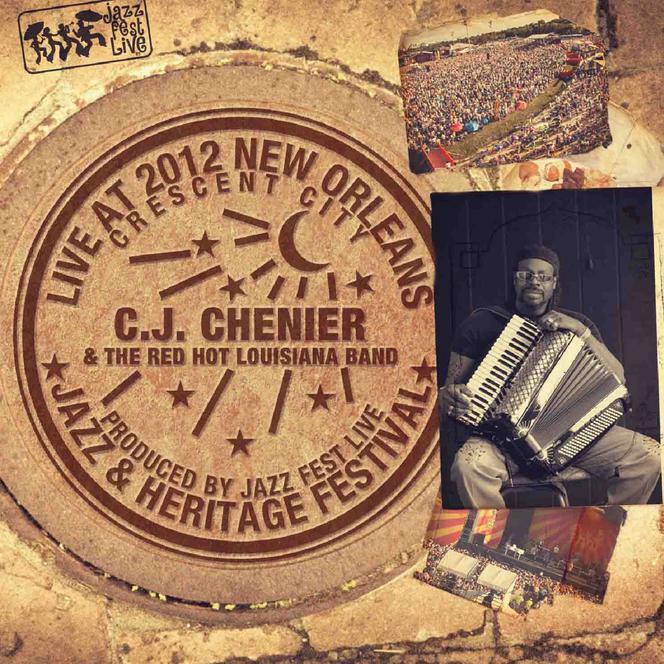 Skip Nallia has editing, mastering, mixing, producer credits on CJ Chenier's Grammy nominated CD, Can't Sit Down. View Skip's bio and recorded song credits with worldwide airplay at his web site: www.skipnallia.com Professional song (lyrics & music) demos available for recording. 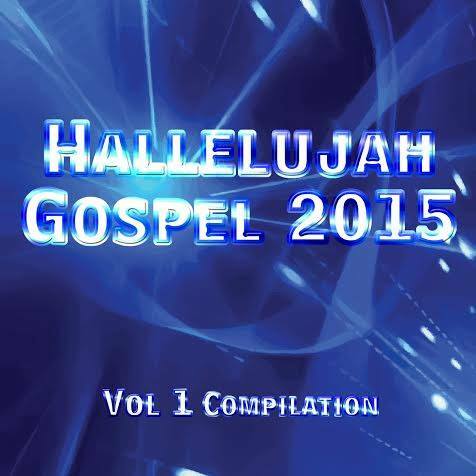 We can also create "original" Gospel, Blues, Jazz songs for your specific project. Contact Denise (281-436-0405) or Skip (281-464-7127) for more information and to discuss your project. 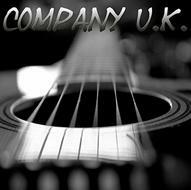 We can also create "original country or blues songs" for your specific project. Contact Denise at deniselabrie@sbcglobal.net or Vic at vicholdroyd@rocketmail.com for more information and to discuss. 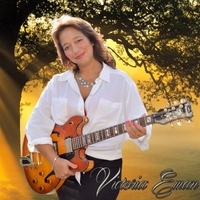 Listen to song demos available for recording click the Denise Vic Music tab above. Collaboration with Nick Sample (ASCAP registered USA New York based songwriter/composer) International musician and recording artist. Nick has a song recently recorded and released in Sweden. 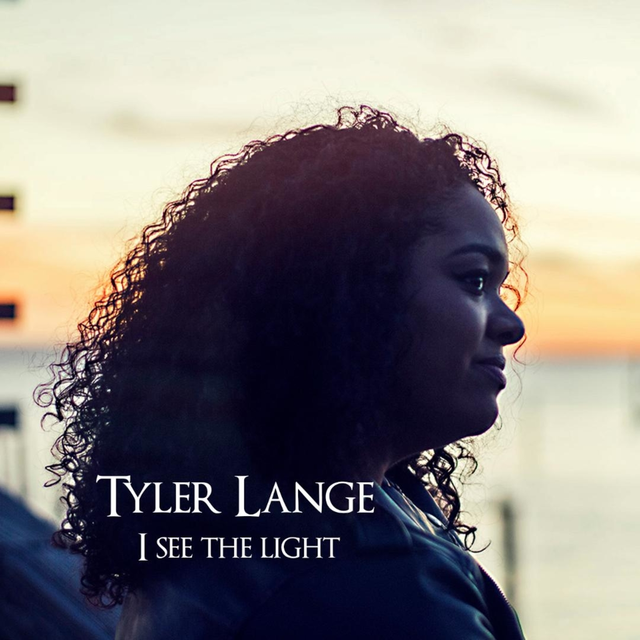 It is the first single off the record and receiving radio airplay. Nick is also the co-writer of the song "In A Heartbeat" sung by major R&B artist Howard Hewett (Shalamar) featured on Joe Sample's CD The Pecan Tree. 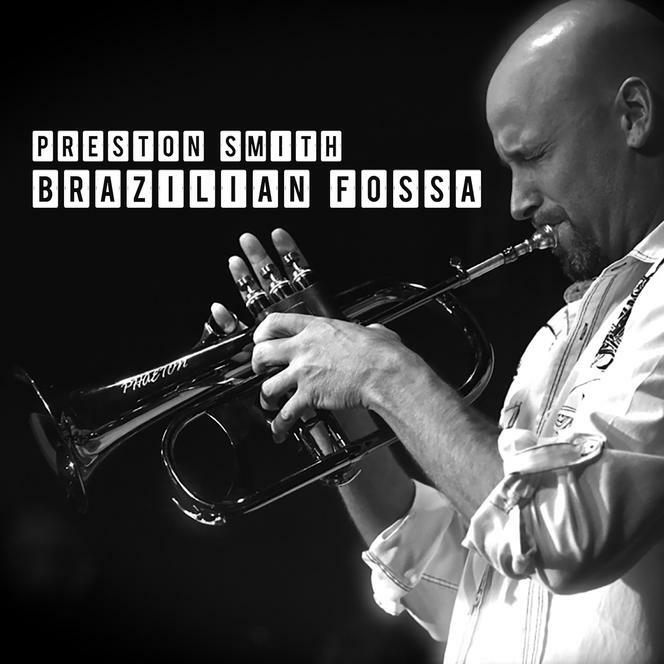 The song is described by All About Jazz as a fantastic groove and received international radio air play. We can also create "original songs" in any genre for your specific project. Contact Denise at deniselabrie@sbcglobal.net for more information and to discuss your project. Recording Studio in Houston Texas, October, 2002 PRA Records. The fight rally theme song for the Houston football fans featured (2004-2009) at Pitts and Spitts Tailgating Booth at Reliant Park & across the USA. Pitmaker (Tailgatin'): co-authored with Joe Sample 2010 featured at Pitmaker's tailgating booth at Reliant Park & across the USA. Zydeco Zoo: Starz TV Show Hollywood (Reality) 2008 co-authored by Denise Labrie & Joe Sample. PRA Records. 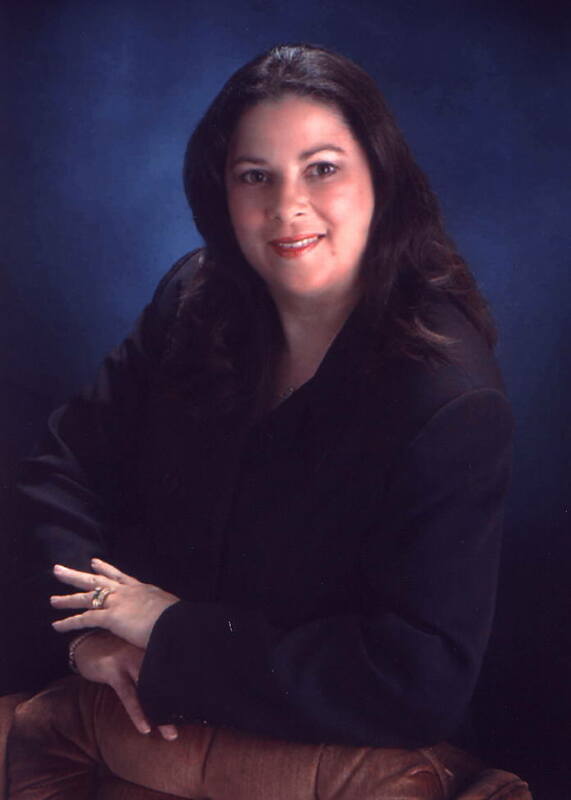 I’ve Been Good To You Baby – this is one of C.J.’s own tunes co-written with Denise Labrie. It’s a nice mid-tempo zydeco track. Learning To Live – this is another of C.J.’s & Denise’s tunes. This tune has a nice R&B feel to it, with a laid-back funky little groove going on. I like this one a lot. I think you will, too. Review: probably CJ's best self-penned song on the collection, a credit shared with Denise Labrie, sweet and slow and soulful by Hardie K.
Is a nice slice-of-life song about a night partying with the Chenier clan by Brett Milano Offbeat. Reached No. 1 CD on the Louisiana: Roots Radio Airplay Chart . 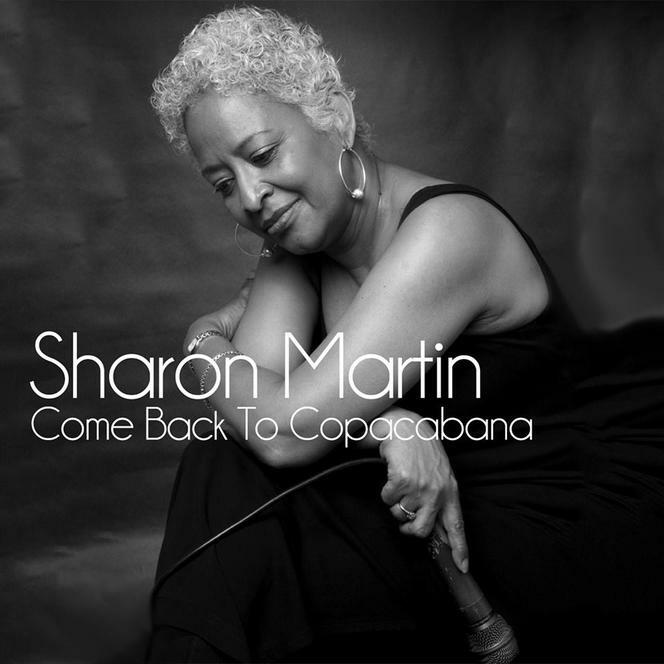 The CD received a Grammy nomination in the Best Regional Roots Music Album category and was awarded Best of the Beat Best Zydeco Album (Offbeat). 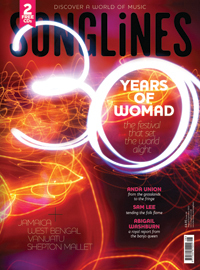 The song was selected by Songlines Magazine (a leading world music magazine in the UK) to be included in the Aug/Sept Issue # 86 of the magazine and covermount sampler CD. About 20,000 copies of the sampler cd were distributed. See song reviews and chart listings at right. "Bayou Song" selected as the Euro Masters Country Music 2013 Theme Song and featured on German TV in five (5) languages. In 2014 Bayou Song was the theme song for several music festivals in Europe: Westerwald Country Festival, Country Music Messe in Bergheim, and the Highway Women & Awesome Cowboys Show. 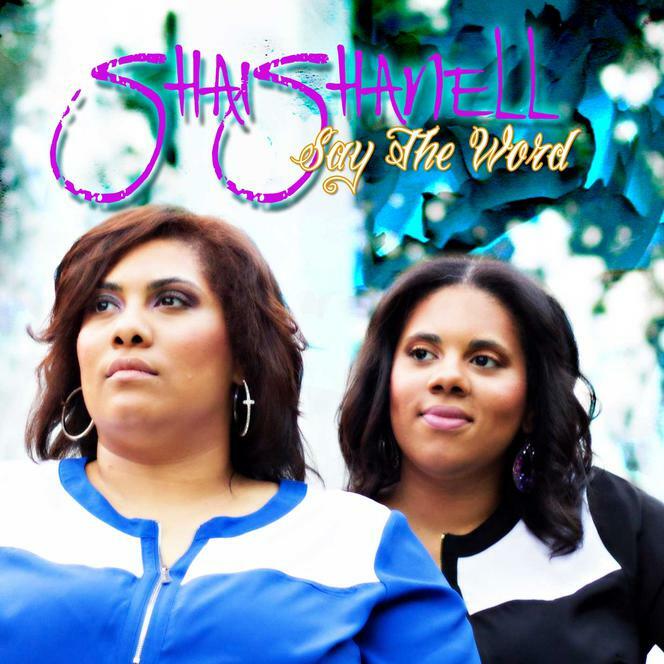 ​Hallelujah Gospel 2015 Vol 1 Compilation CD that includes "Say the Word" nominated for Best CD Project of the Year in the 8th Annual Block Buster Showcase Music Awards. > France on Jean-Jacques radio program "Nothing But The Blues"
JUST LISTEN TO IT ABOUT TEN TIMES!!! 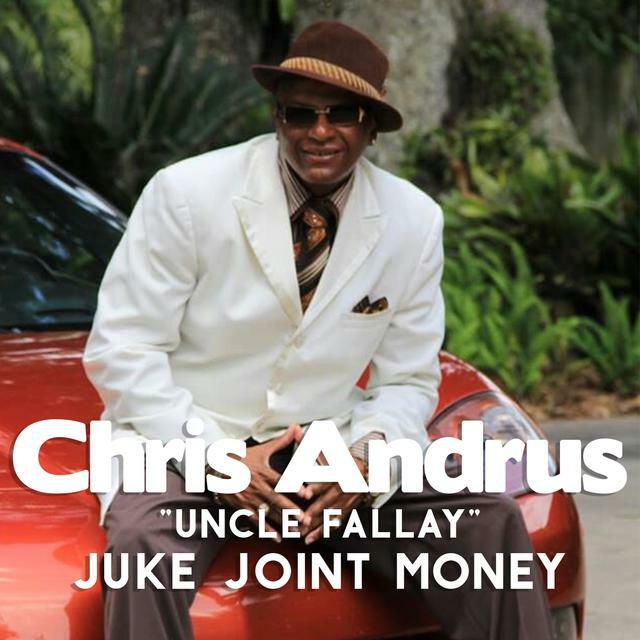 "Juke Joint Money" by Uncle Fallay The Swing Out Guru--@UncleFallay SwingoutGuruFallay this single has so MUCH CrossOver Potential, It rocks, It fits a Contemporary Blues Format too. I like very much Chris Andrus songs and would like to broadcast his album on my program "nothing but the blues"
"Wanna Feel Your Body" Creole Poet Records label aired on the syndicated radio show (terrestrial and internet): Jazzii A., Radio Show Host, “N-Da-Kno™” on WBOL, WJUS, WVBH, KSIP, WNBN, WONG, KMGC, WCLM, WDSV, Jus Blues Radio Hour, UK’s Essence of Soul & Internet Radio Station WNDK.biz, ITNS Radio DJ Sam Watkins and The Night Flight Live', with DJ John Paul French. Produced & promoted by JPF/SP Promotions/Productions (32,000+ listeners) featuring brilliantly talented artists from across the globe. The Night Flight Live' from Dortmund, Germany. Al Walser’s Weekly Top 20 is the World’s Nb1 syndicated Radio Dance Countdown Show. Broadcast weekly in over 50 countries around the globe attracting millions of listeners on terrestrial FM stations and the internet. 2019: Songs from the CD included in an immersive theater show: HOODOO - featuring The Creole Joe Band, Berlin, Germany. Opening April 10, 2019-May 19, 2019.